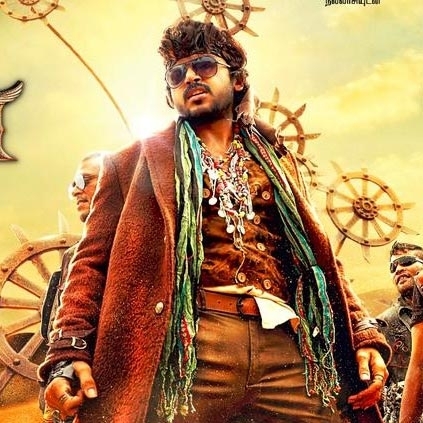 Karthi’s much-anticipated film, Kaashmora directed by Gokul, had gone through the censor proceedings recently and had come out with an U/A. The film stars Karthi in a triple role for the very first time. Kaashmora has Nayanthara and Sri Divya as the lady leads. While Santhosh Narayanan takes care of the music department, Om Prakash handles the cinematography of this semi-periodic film. Now that the censor is done, the makers can start their promotions with the release date as 28th October. People looking for online information on Kaashmora, Karthi will find this news story useful.